Whether you require business accommodation or accommodation for leisure please don’t hesitate to contact the team at Dove’s Nest Guest House. Your convenience is our priority. 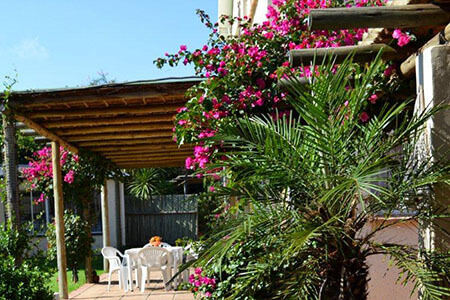 Accommodation rates include collection from OR Tambo Airport – there is no extra charge for this. 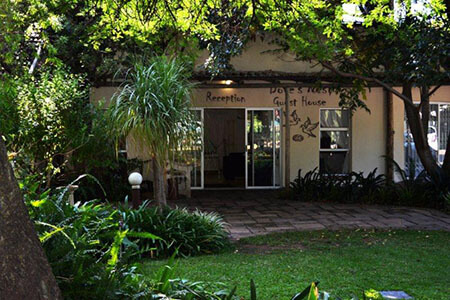 Dove’s Nest Guest House has a total of 52 rooms, that can sleep up to a maximum of 250 people. 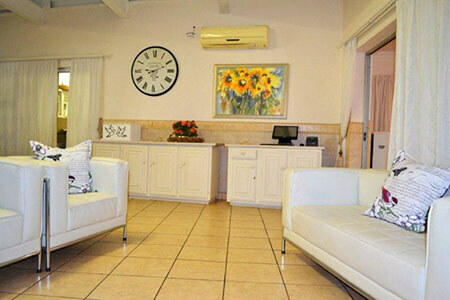 Our conference facilities are recognized as one of the leading venues in Kempton Park.